Crystallizing the essential principles of social reproductive theory, this anthology provides long-overdue analysis of everyday life under capitalism. It focuses on issues such as childcare, healthcare, education, family life, and the roles of gender, race, and sexuality—all of which are central to understanding the relationship between exploitation and social oppression. Tithi Bhattacharya brings together some of the leading writers and theorists, including Lise Vogel, Nancy Fraser, and Susan Ferguson, in order for us to better understand social relations and how to improve them in the fight against structural oppression. "This book is required reading for anyone interested in understanding the world in order to change it. Theoretically robust and empirically grounded chapters demonstrate the enduring value of a Marxist feminist approach that accounts for the reproduction of life and for gender and race oppression as crucial to capital accumulation, while also offering numerous examples of organized resistance. A welcome collection!" 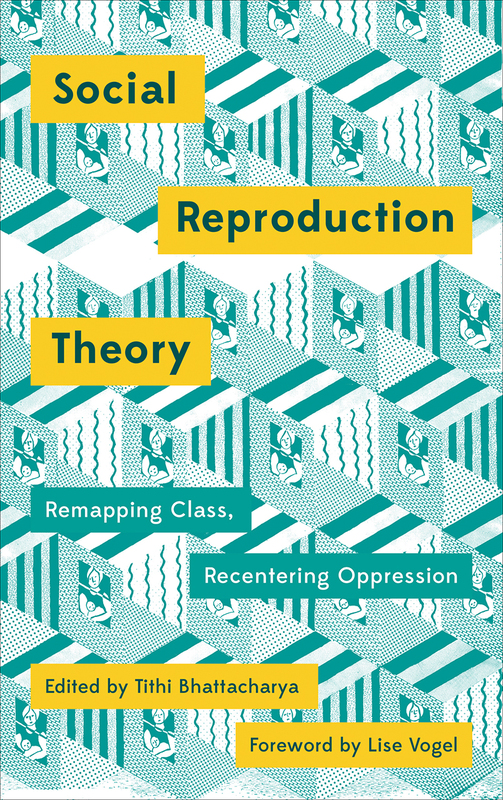 "In recent years, scholars and activists seeking to unite Marxist and feminist approaches have converged on the field of social reproduction theory. According to Marx, capitalism requires, not only labor, as the commodity that produces surplus value, but also the economic and social structures, from the family to the state, that make the creation and re-creation of human labor possible. The varied and suggestive essays in this rich collection will be of great value, not only to newcomers to the field, but also to those already grounded in this rich arena for inquiry and organizing."